***Showings begin Saturday, 11-10. 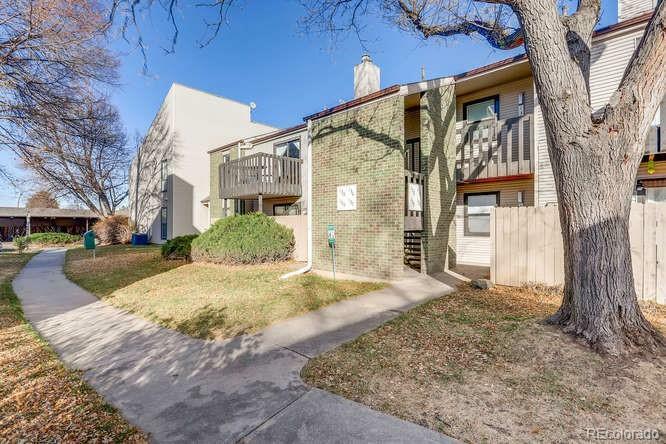 Cozy 2 bedroom 2 bath condo. Unique floor plan that has opposing bedrooms. Master bedroom with full attached bath and walk in closet. Laundry area that accommodates full size washer and dryer. This unit has a larger balcony.